When it comes to holidays, “unusual” is a fairly subjective term. While one traveler might think a desert trek is a bizarre way to spend a vacation, another may feel that anything not involving sand and sun is odd. However, some holiday destinations and activities are undeniably strange, no matter what your travel style. From igloo villages and prison hotels to flatulent islands and garbage patches, there’s a fine selection of truly odd holiday itineraries that will surprise even the most eccentric traveler, promising a very memorable experience. 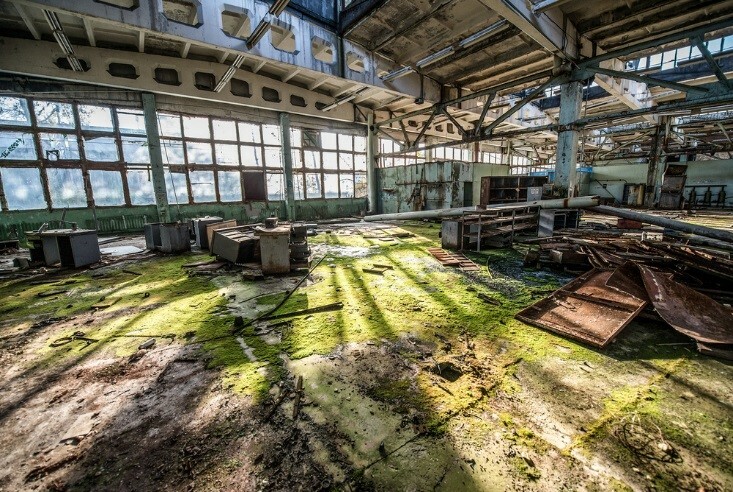 Chernobyl is still remembered as one of the biggest disasters of modern times, and the barren landscape that it left behind is now a draw for curious tourists. The Chernobyl Zone contains the defunct power plant, and the neighbouring village of Pripyat, which was once a thriving community and is now a ghost town. While the center of the zone still has some unsafe levels of radiation, tourists can follow the marked route through the surrounding areas where radiation has degraded substantially, and see the skeletal remains of the city and the eerie aftermath with their own eyes. One-day guided tours are available, and provide an important history lesson that will enrich your experience. 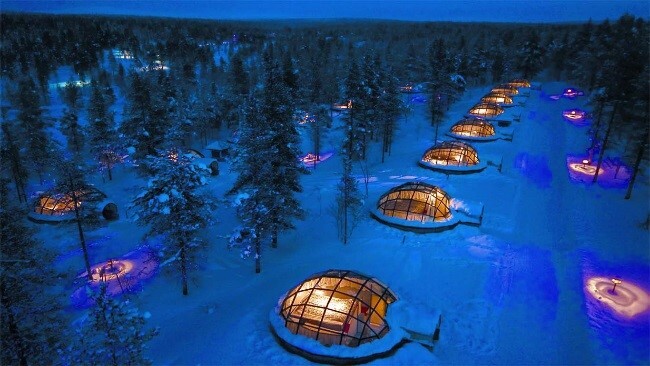 Up in the frosty Lapland landscape, you can find a hotel made up of the world’s largest snow restaurant and a collection of personal igloos with glass ceilings to gaze at the Northern Lights. The Igloo Village is a remarkable way to interact with the forbidding surroundings, especially in the winter, when the beauty can be overshadowed by the extreme cold. If weather permits, you can head out into the Lappish wilderness to stroll, ski, or sled through the snow; if you don’t feel like braving the cold, stay snuggled in your warm igloo and admire the scenery from your cozy bed. The small island chain off the coast of Japan’s Izu Peninsula is peculiar in a few respects. 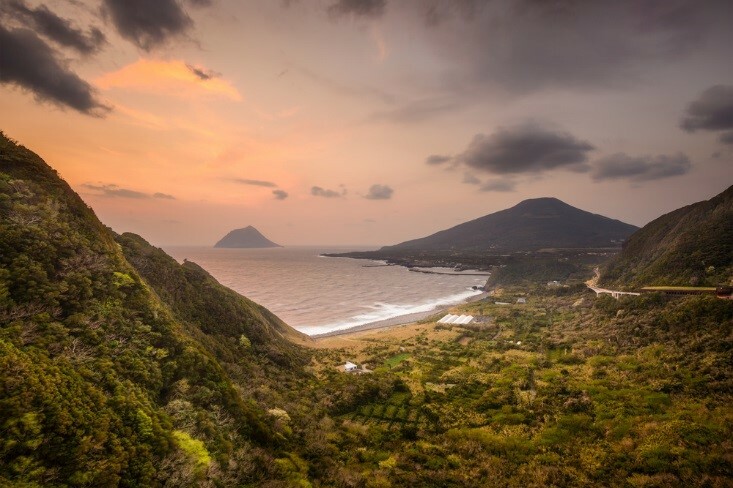 First off, each of the islands is unique and distinctly marked by a different natural feature: Ohama is known for its active volcano, Niijima for its picturesque beaches, and Mikura-jima for the showy dolphins that entertain visitors. But the strangest thing about the Izu Islands is certainly the smell, a pervasive odor that comes from pungent (and sometimes toxic) volcanic gases leaking up through the ground. In fact, the law states that everyone on the island of Miyake-jima must carry a gas mask with them at all times, in case the resident volcano begins to spew gases again. 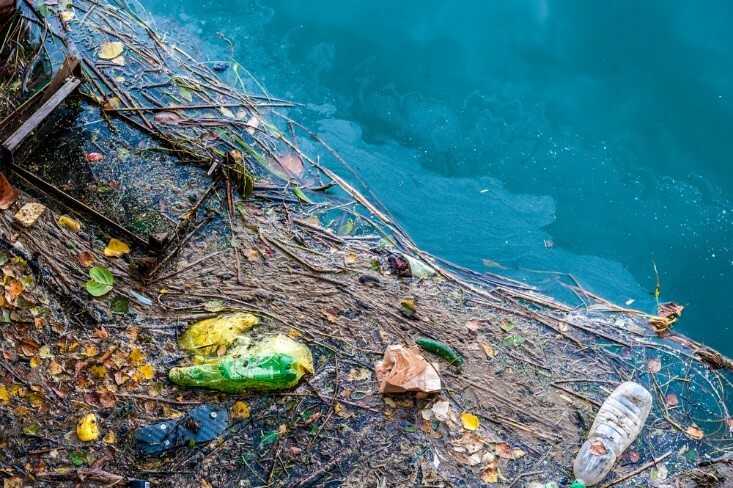 Vacationing in a garbage dump may sound pretty unappealing, but nevertheless, plenty of people head out to the floating mass of debris in the Pacific Ocean to witness the unusual (and rather tragic) site. The Great Pacific Garbage Patch is great in size, not in merit: as big as Texas, and woven out of plastics, chemical sludge, and other motely debris, it’s a stark reminder of our enormous impact on the environment. However, the tourists that it draws aren’t just there to gawk – they help operate a trawl to collect plastic particles that could interfere with the health of local wildlife. You’ve likely wandered through a few scenic and aromatic gardens in your lifetime, but how about a stroll through some highly toxic flora? 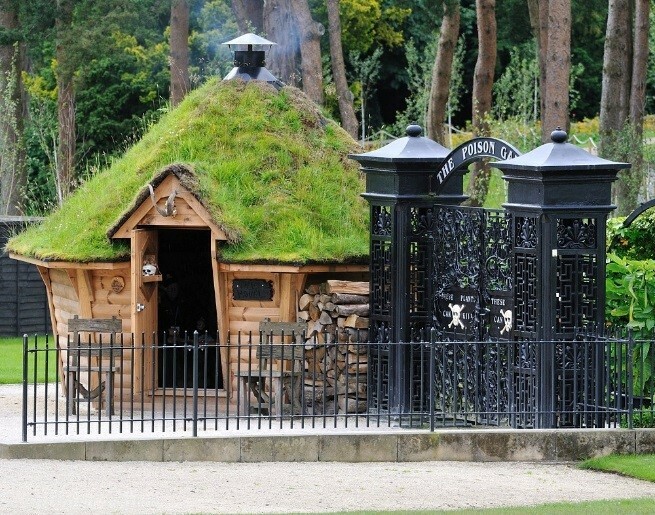 The Alnwick Poison Garden is a quirky collection of over 100 dangerous and deadly plants, some which need their own license to be there, put together by the Duchess of Northumberland to delight younger visitors. You can take a guided tour of the gated garden to learn the myths, legends, and gruesome facts about the plants. While you’re there, be sure to check out the rest of the garden complex, which houses some gorgeous ornamental gardens, as well as the charmingly medieval Alnwick castle. Genghis Khan has left a powerful legacy, and you could follow in the footsteps of his army (quite literally). The Genghis Khan warrior training in Mongolia takes eager participants through a rigorous and eye-opening program in the Mongolian grasslands, beginning with a few choice museums to get your bearings and give you some background. 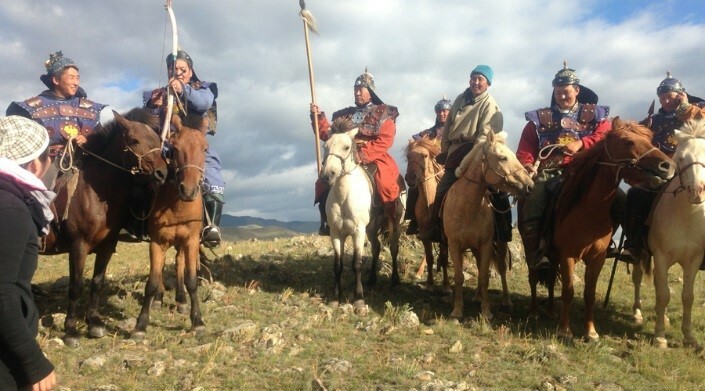 After donning the traditional warrior outfit, you’ll head out into the field to learn how to fashion bows and arrows, orientation techniques, how to shoot on horseback, and plenty of other Mongol techniques. After your initiation into the warrior lifestyle, you’ll go into the grasslands to meet traditional Mongolian communities and learn about their daily life and values that stretch back for centuries. 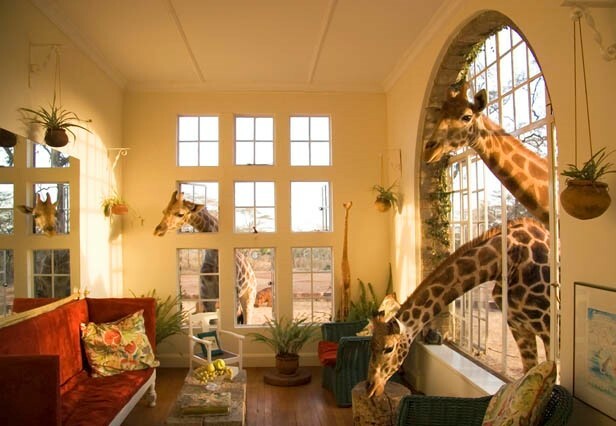 Kenya has more than its fair share of animals, but Giraffe Manor in the outskirts of Nairobi lets you get up close and personal without leaving the comfort of your hotel. The sprawling grounds of this small but stately private lodge are home to a community of endangered Rothschild giraffes, and though they tend to hang out in and around the 140 acres of surrounding forest, they are as friendly as the hotel staff when meal times come along. The giraffes walk right up to the manor, and guests can feed the gentle giants from their breakfast tables, or through the windows of their hotel rooms. It’s an entirely different take on a safari, set in a romantic refuge with all the creature comforts you could hope for. Ever wondered what it would be like to spend a night in a maximum security prison? One hotel in Germany offers the jail experience – sort of. You’ll get your very own cell, with a toilet and sink in one corner and a cot in the other, plus you’ll have your dinner served to you through the slot in the cell’s heavy metal door. Of course, dinner likely consists of a gourmet meal coupled with a glass of fine wine, and the bed is wonderfully soft and outfitted with quality linens. One thing is for sure: Alcatraz Hotel is unlike any other cozy accommodation you’ll come across. It can be difficult to stray too far from your comfort zone during your holidays, but consider the benefits of braving an unusual site: you’ll probably meet some interesting an open-minded people there, and you’ll leave with some great stories to share with your less adventurous friends when you get back. Images: All photos were taken from Shutterstock.com unless otherwise indicated.